Tomorrow we are waking up early in the morning to catch the meteor shower and then Alex will be dropping me off at the RDU airport. What can I say? My mom and dad miss me too much. They're flying my sister and I over for the weekend before things get crazy with school/work again. 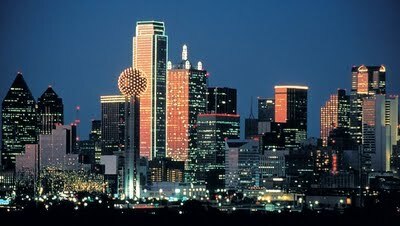 I love Dallas. It's really one of my favorite cities in America. They have great restaurants, a cool artsy scene, and my mami & papi. What's not to love? Of course, I'll miss my hubby while I'm gone, but I think he'll do okay without me for a few days.